Collects Fantastic Four (1961) #2, #18 And Annual #19; Avengers (1963) #97 And Annual #14; Silver Surfer (1987) #25; Marvel: The Lost Generation #11; Captain Marvel (2007) #1-5; Ms. Marvel (2006) #25-27; And Material From Fantastic Four (1961) #257; Marvel Westerns: Kid Colt And The Arizona Girl; Avengers: The Initiative Annual #1; And Secret Invasion: Who Do You Trust? 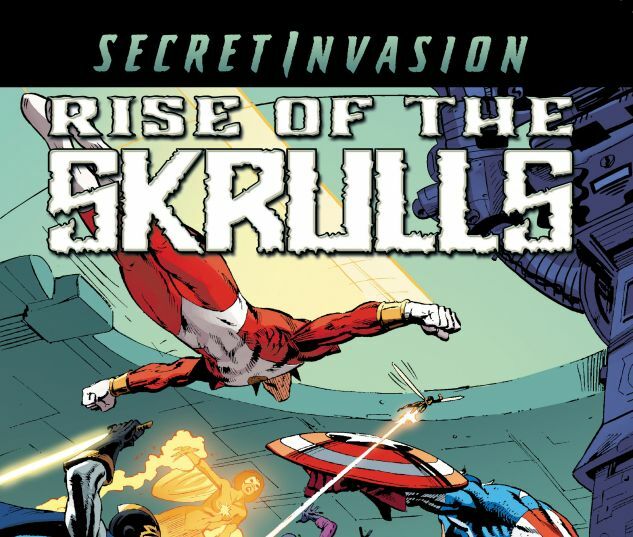 Chart the history of the Skrulls — from their first visits to Earth to their devastating Secret Invasion! Meet the Super-Skrull who wields all the Fantastic Four’s powers! 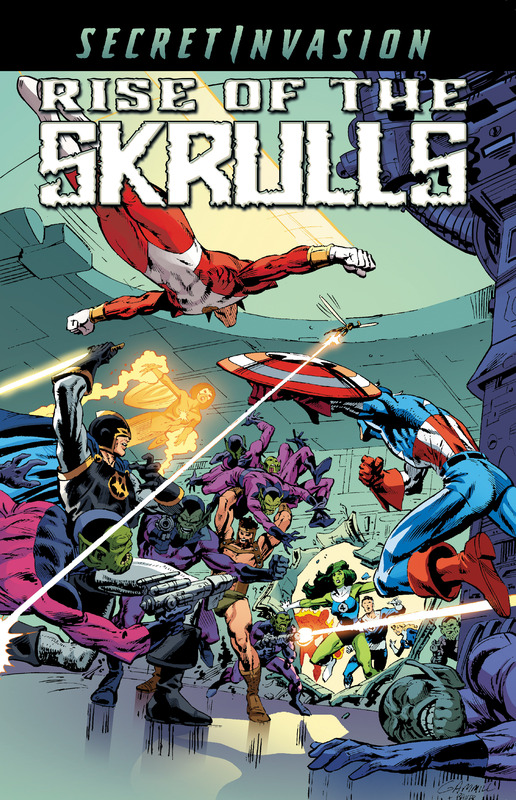 Witness the Kree/Skrull War’s cataclysmic climax alongside the Avengers! The legendary Mar-Vell returns from the dead — or does he? And Carol Danvers is swept up in the alien intrigue as the SECRET INVASION begins! Plus: 1800s and 1950s infiltration attempts! Galactus targets the Skrull throneworld! 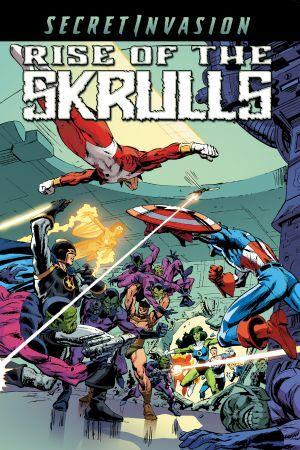 The Skrulls lose their shape-shifting powers! And more!